Bleach! 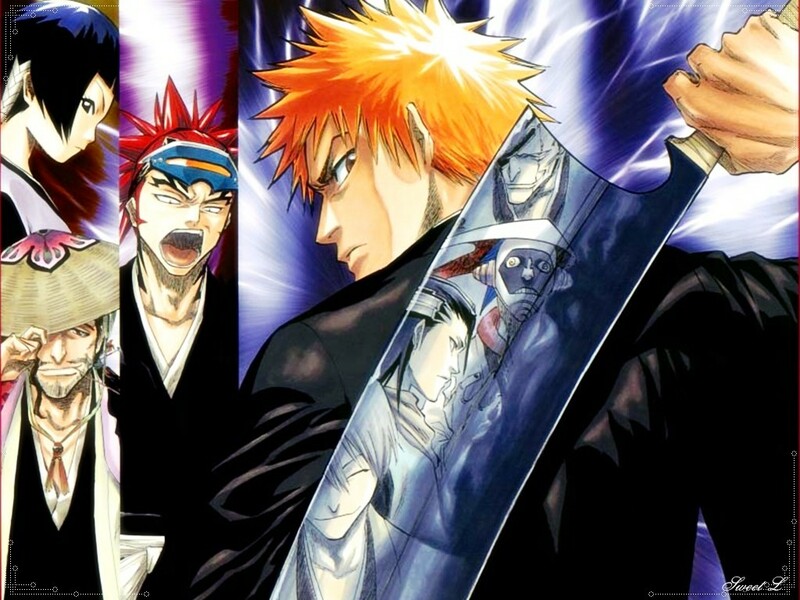 A Japanese shōnen manga series written and illustrated by Tite Kubo. 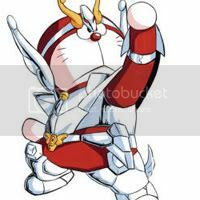 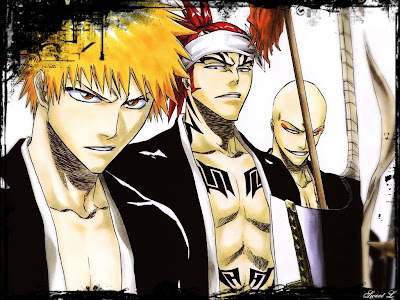 Bleach (ブリーチ, Burīchi, Romanized as BLEACH in Japan) is a Japanese shōnen manga series written and illustrated by Tite Kubo. 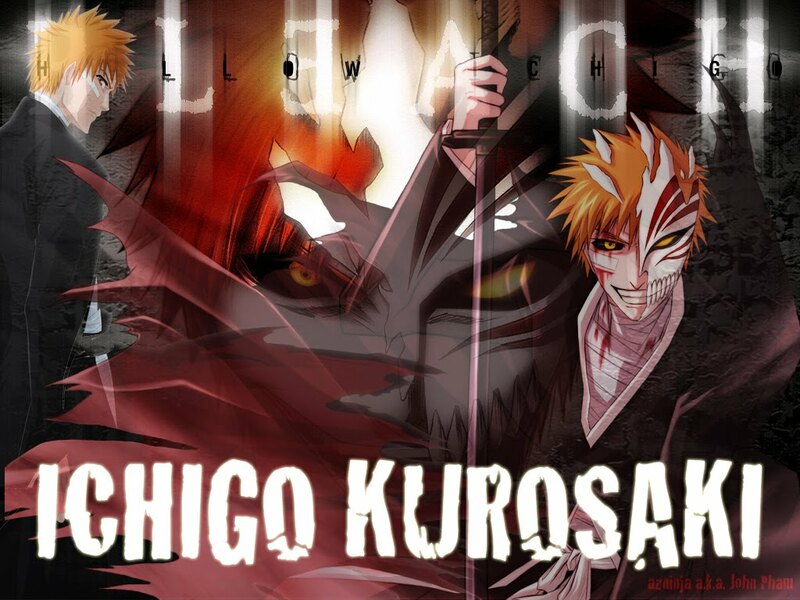 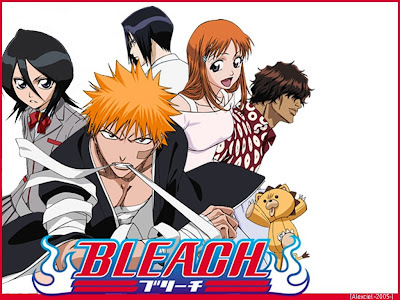 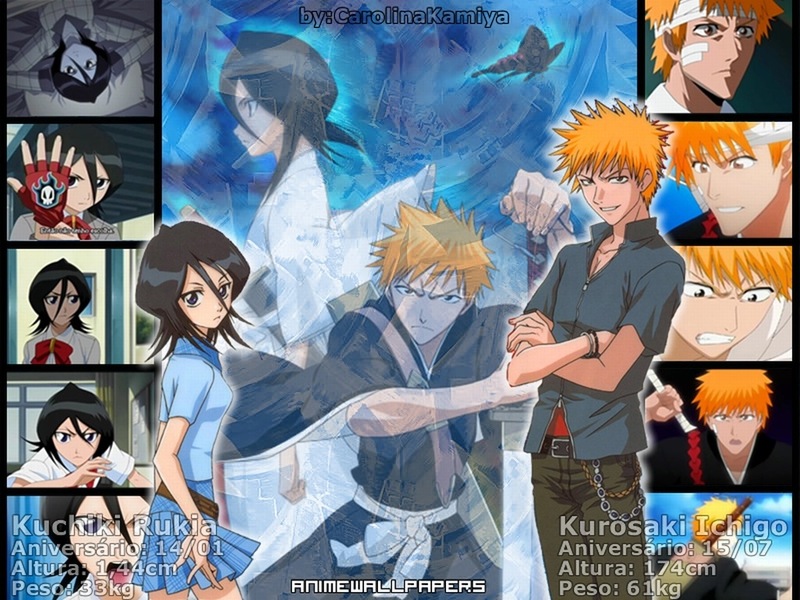 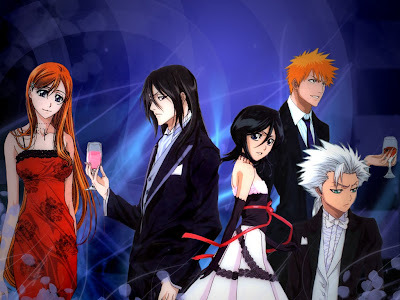 Bleach follows the adventures of Ichigo Kurosaki after he accidentally obtains the power of a Soul Reaper—a Japanese death personification similar to the Grim Reaper—from Rukia Kuchiki. 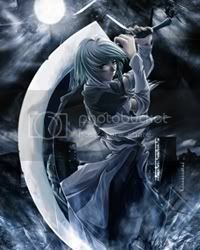 Gaining these abilities forces him to take on the duties of defending humans from evil spirits and guiding departed souls to the afterlife. 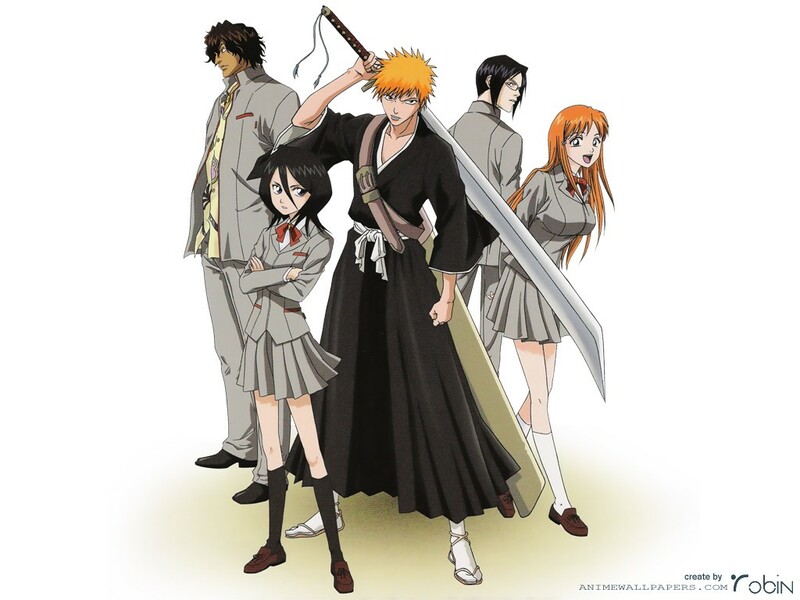 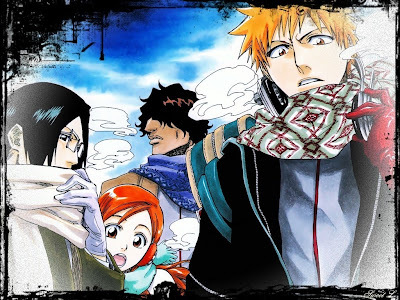 Bleach has been continuously serialized in the Japanese manga anthology Weekly Shōnen Jump since August 2001, and has been collected in 44 tankōbon volumes as of April 2010[update]. 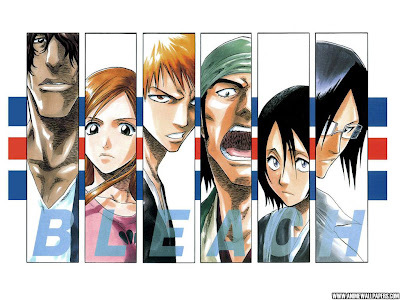 Since its publication, Bleach has spawned a substantial media franchise. 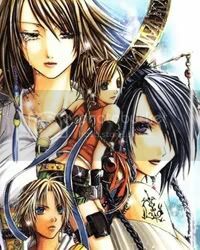 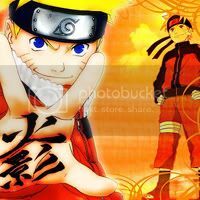 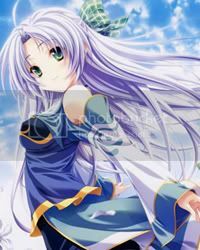 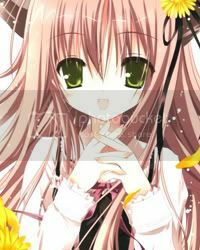 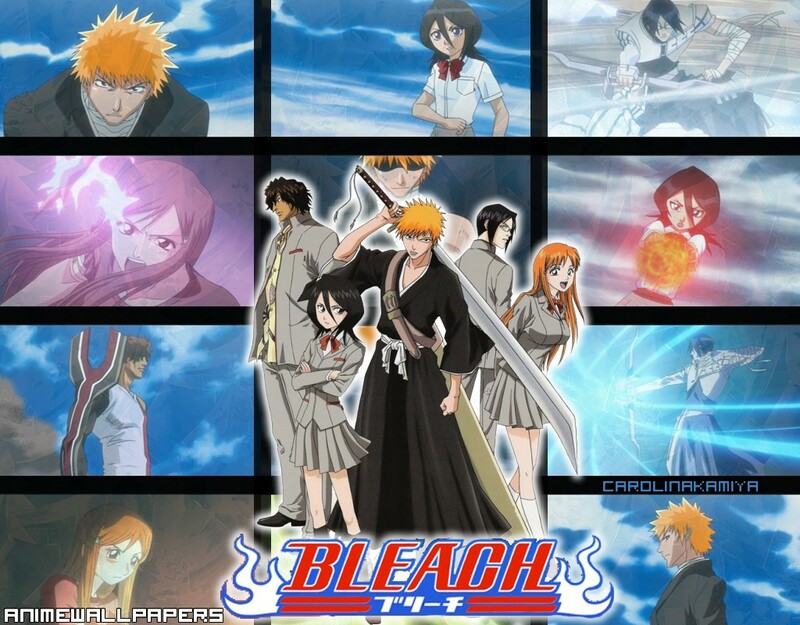 The manga has been adapted into an animated television series produced by Studio Pierrot which is still ongoing in Japan as it adapts the story from the manga. 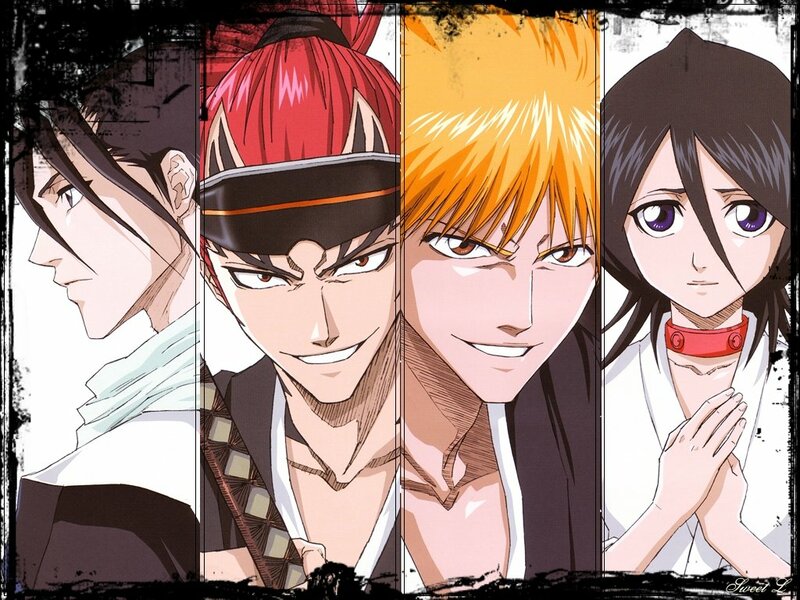 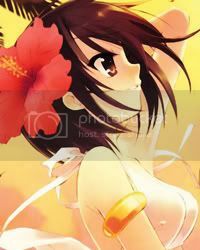 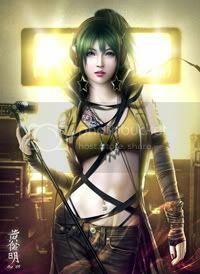 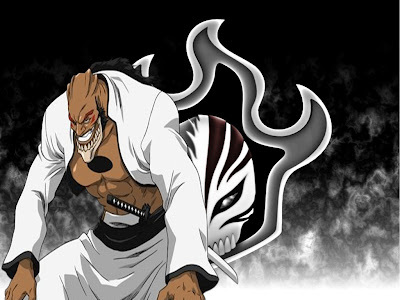 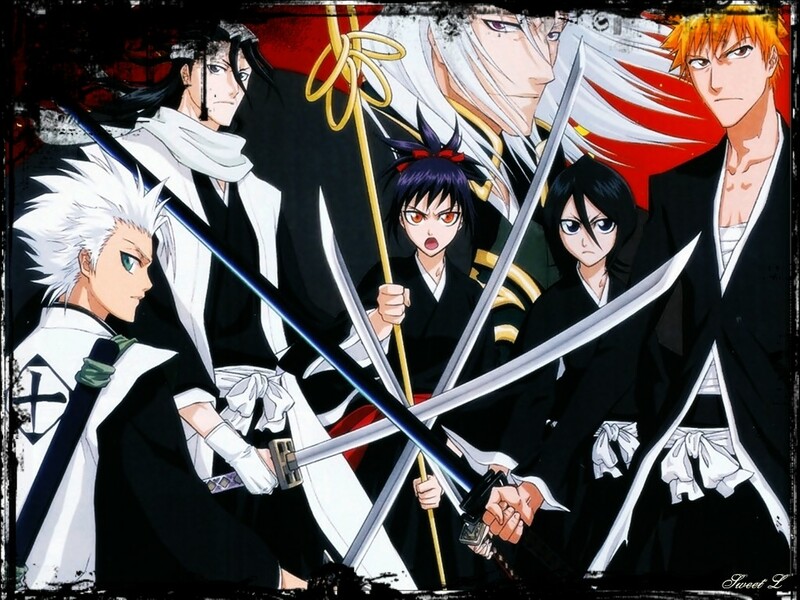 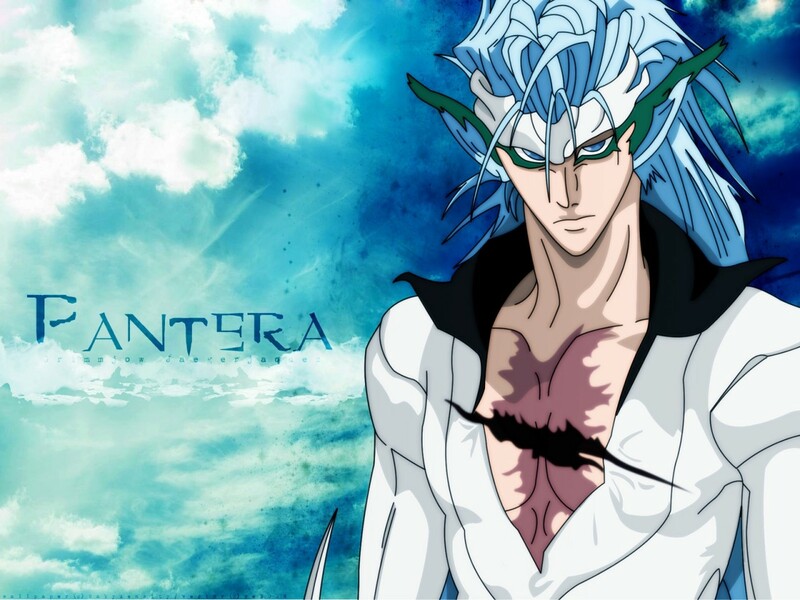 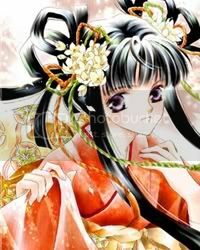 The series has also spawned two original video animations (OVAs), three animated feature films, seven rock musicals, and numerous video games, as well as prompted the release of many types of Bleach-related merchandise.